Putting your music collection on a portable device usually means trading quality for convenience. In order to squeeze thousands of songs onto an iPod or MP3 player, we typically have to settle for compressed and often lifeless audio. Back-end remedies try to to breathe life back into digital music. I have a cradle that connects my iPod to my home theater system. And I've tried several sound docks that pump tunes from an iPod through amplified speakers. But none of those solutions were as satisfying as the iWow 3D adapter from SRS Labs. The tiny dongle coaxes better sound from my iPod that what I get from a $200 sound dock or a $600 stereo amplifier. SRS has been working magic with digital audio for more than 20 years. Dozens of products including computers, TVs, mobile phones, home stereos, and car audio systems come with SRS technology built into their audio circuits. 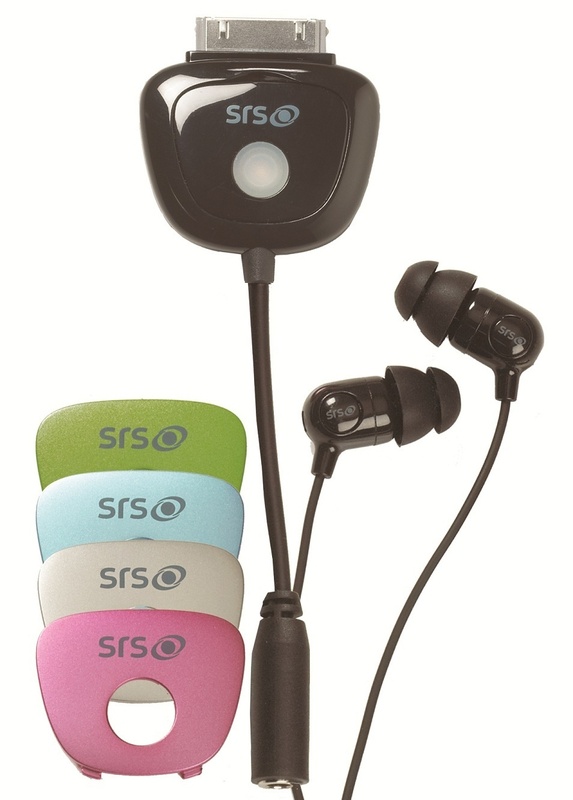 SRS typically widens the sound stage and enhances the stereo effect. The iWow plugs into any Apple gadget that uses Apple's 30-pin connector. That includes iPhones, iPads and most iPods. When you connect headphones, earbuds or a cable to a full sound system, you immediately hear cleaner, richer and more detailed sound. Bass tracks have more definition, vocals are more separated from the music and high notes don't get clipped. Everybody on my iPod, from Sugerland to Sinatra, were in better form than I had heard them since I turned them into an MP3. The improvement was obvious and dramatic whether I was listening with high-quality headphones, cheap buds or with the iPod connected to full sound system. The iWow works straight out of the box with an iPod. Users of other igadgets - anything that has access to the Apple store - can download and install a free app that gives you more control over the iWow. It lets you adjust the sound for three different listening environments: Headphones, Speakers or Car. You can also tune the sound for a wider surround effect and tweak the bass and treble. That could be useful for movies and games as well as music. SRS Labs sells the iWow 3D adapter on its website for $59.99. A version with a set of earbuds and replaceable color faceplates costs $79.99.